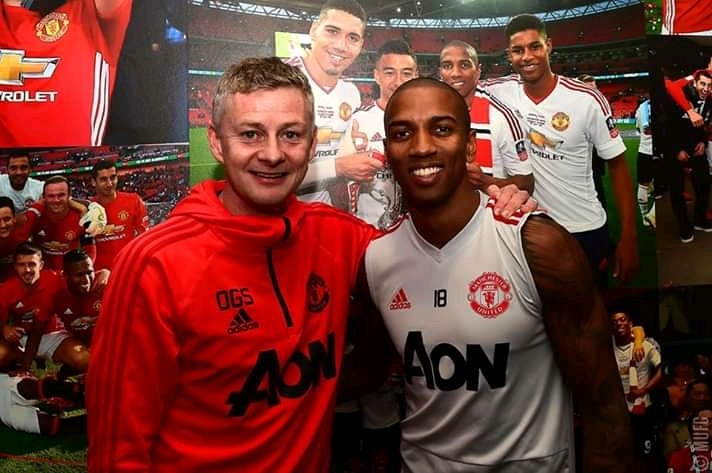 Caretaker and interim coach of Manchester United "Ole Gunnar Solskjaer" has made it clear that his side don't need to buy "superstars" to contend for a title. Ole Solskjaer who took over from Mourinho in December, talks about Jose Mourinho's topic, "when the pourtugesse coach complained publically about his side's lack of investment in the transfer market." The Norweigan international coach has since led United to a reversal of fortune, winning nine of his 10 games since taking the task of being a coach. “I think it is about who we’ve got here as well. "If every single player can improve by one or two per cent… it is not about X amount of players. “It has to be the right one, and one who fits. “The club and the team can say yes,” the 45-year-old said. But we also need some experienced players to stay and step up and really become the leaders. “Paul now is , Jesse … they’re at that age where we expect them to take that responsibility and not just be a young boy that floats around.